I am writing because my 6 year-old daughter, Maia, decided to bake some biscuits today in order to give her earnings to an orphanage charity. She picked Angels for Orphans. She is selling her little bags of biscuits and would like to send her money to you. We are talking about a small donation, but I hope you will still appreciate it. We were immensely touched by this huge act of kindness coming from someone so young. We love that Maia was inspired to do something to help out other children less fortunate than herself. She not only had heard what the Angels’ do, but also took action from what she had learned. 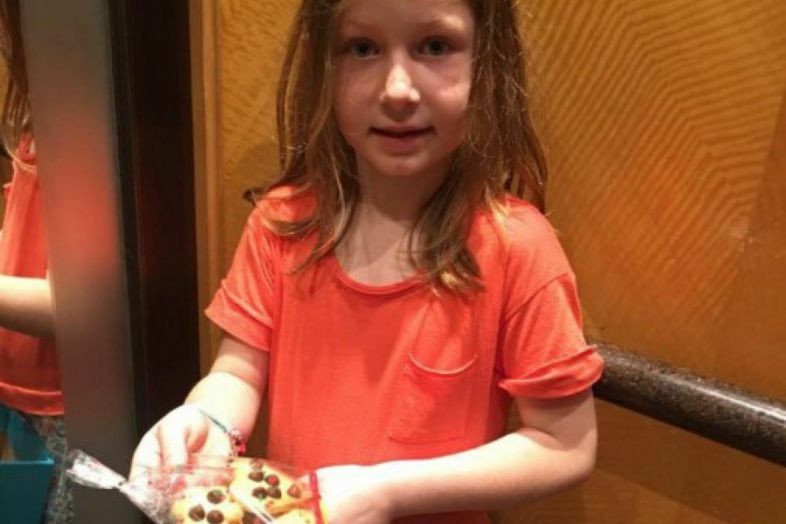 In the end, Maia raised HK$350 from selling her biscuits. She donated it all to Angels. No donation is too small, because sometimes just a little effort can make big differences.